Most stories involve complaints about the severe lack of service – such as my experience at Target a few weeks ago when the customer associates sent me out to the parking lot to forage for my own shopping cart. Diapers.com is a massive online baby order store. The concept meets the needs of frantic, sleep-deprived parents who don’t want to bundle the babies into the cars for a midnight diaper run. And Babies R Us is scary at any time of day. Instead, you can order pretty much any baby item you can think of from the website. It’ll show up at your doorstep within a couple days. I adore this site. I have taken to ordering all of the muppets needs. Last week, we managed to misplace all of the muppets pluggies. They’re translucent – so they tend to blend in wherever the muppets spit them out. Jon and I agreed to order a few more of the colored variety. I logged on and clicked my way through the process to select two brand new blue pluggies. Two days later my box arrived. Now, far be it from me to adhere to stereotypes, but I’m also not willing to create more confusion about the boys for nosy confused strangers. I grumbled my way over to the computer to try and figure out the return policy. Sometimes I feel that’s the tradeoff we choose – convenience for interaction with a human. (Not that said humans are always all that helpful). I found a phone number and dialed. It was a Saturday evening. I did not have high hopes. Two rings later a real-live human answered the phone. I was confused. No phone tree? I explained my pink pluggie predicament. The agent apologized and said he’d get a replacement sent right out to me. When I asked how I should return the pink pluggies, I was told to keep them – donate them to a friend with a little girl 0-6 months old. The agent then told me he’d contact the warehouse personally, to make sure the appropriate pluggie would be sent to the muppets. You can’t blame me for being a bit dubious. Sunday morning I received a personal email from Robert. How are you? I spoke to you yesterday and I received an email from the warehouse. They will make sure you receive the boy color pacifiers. Today, Monday, I got home from work. 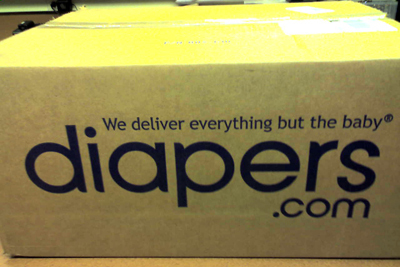 A Diapers.com box was sitting on the doorstep. Two baby blue boy pacifiers ready to calm nervous muppets. Not even a full working day had passed since I called about my order. THAT is customer service. And those of you without small people. Diapers.com has a sister site: Soap.com, for all your household necessities. This is not a sponsored post. 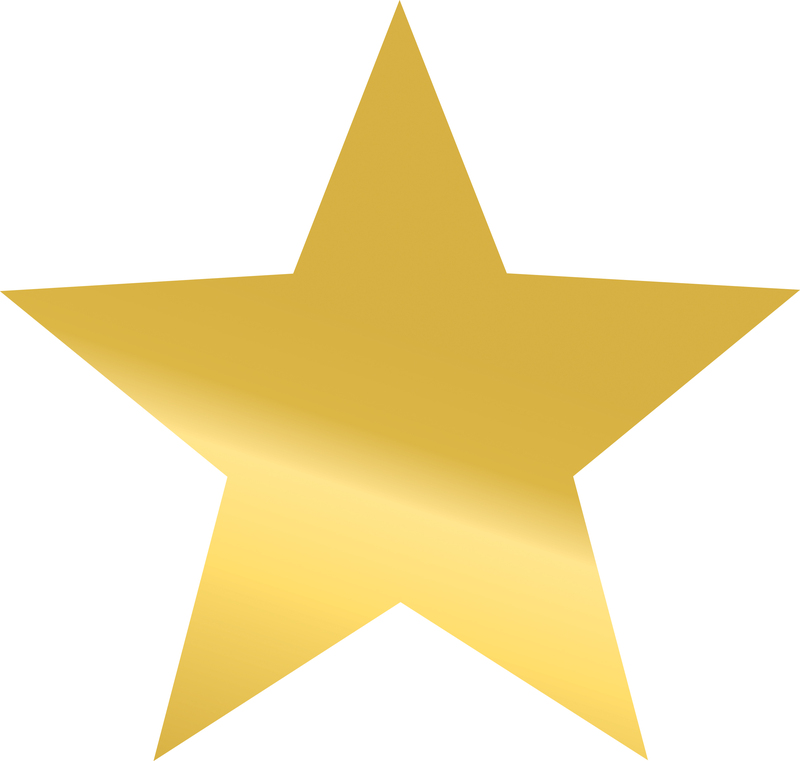 Just a shout out for a business that managed to seriously impress a frazzled new mom. And over something as simple as a locatable pluggie. Wow, that’s great – I will investigate the non-baby website you mentioned.